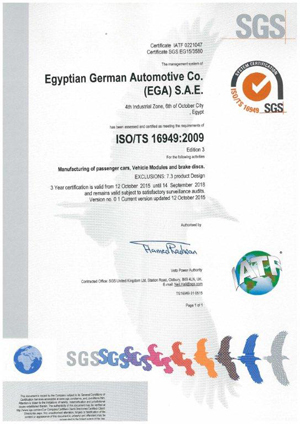 •	EGA Previous Certifications . 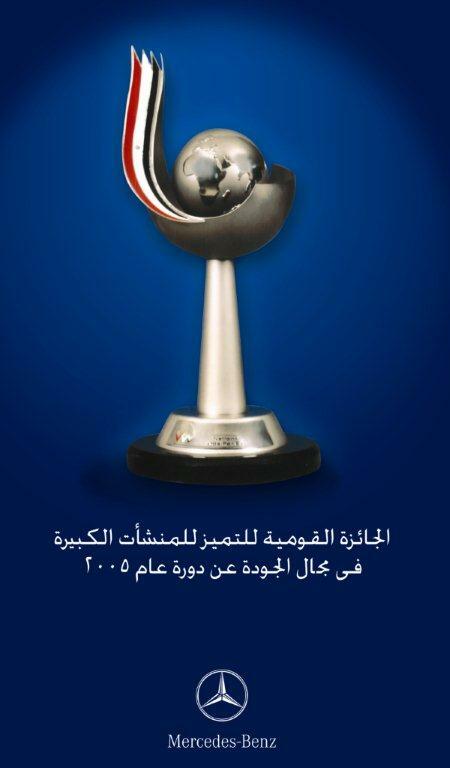 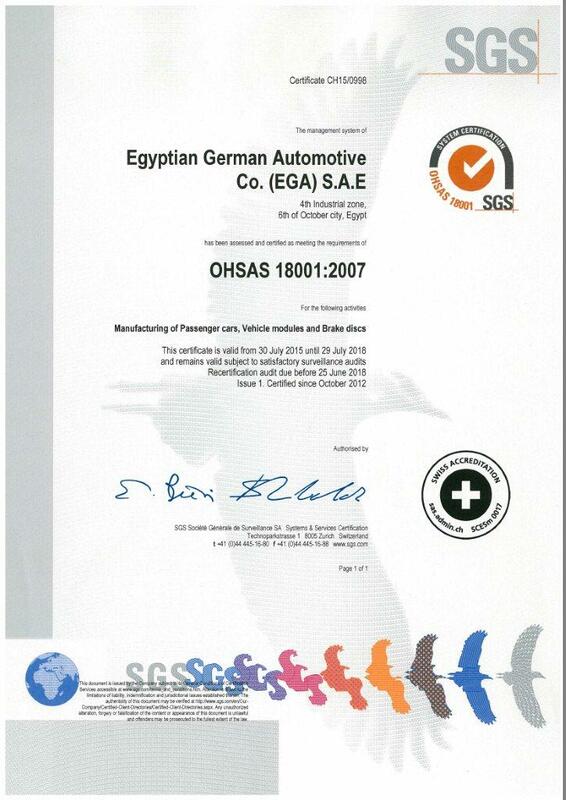 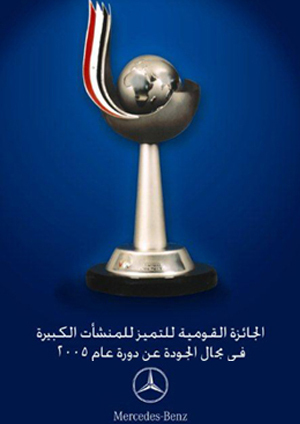 •	EGA has been achieved three certificates of ISO (TS 16949:2009 & ISO 14001: 2004 & OHSAS 18001:2007) standards. 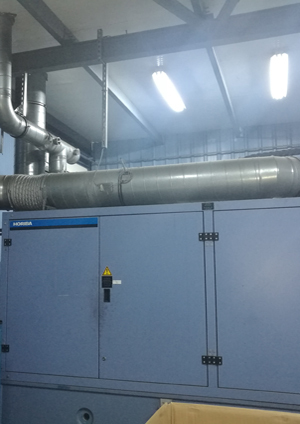 Which are verifying the implementing the Quality, safety and Environment system according to the standards, customers and legal requirements. 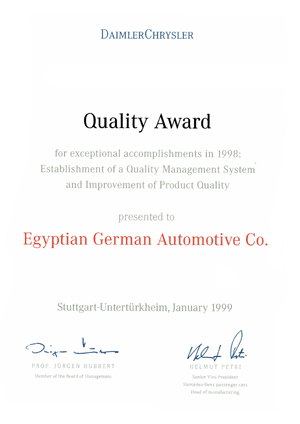 These systems which are established on 1998 based on theory of Europe standards and had developed during the previous years with considering the customers' needs and standards updates. 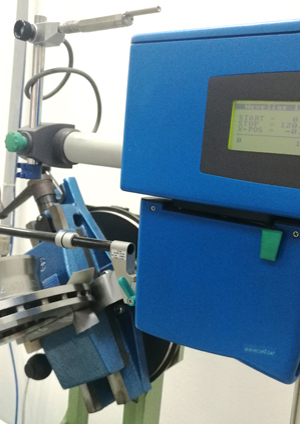 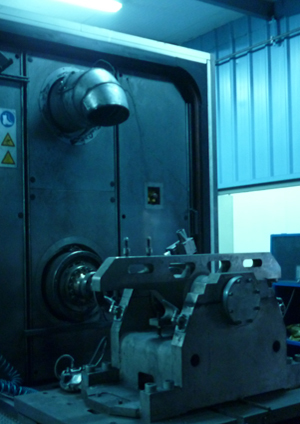 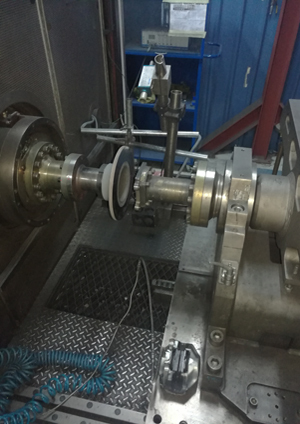 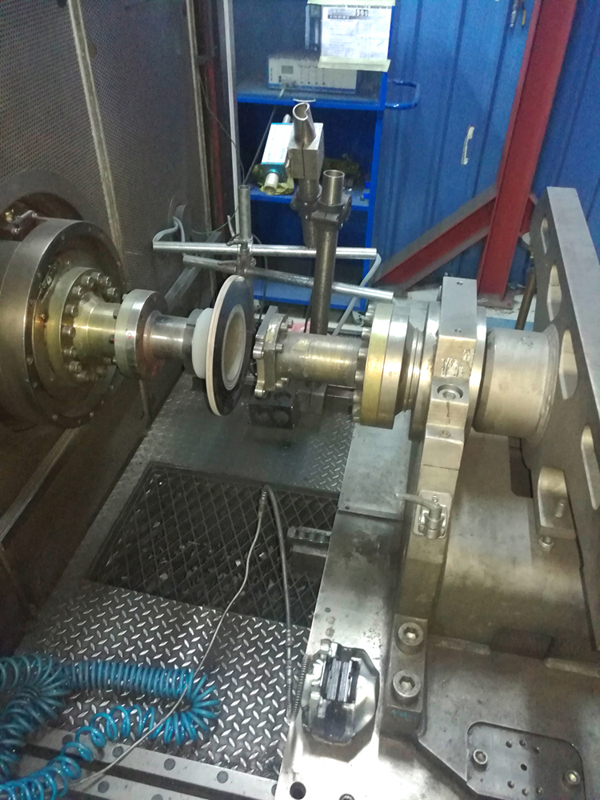 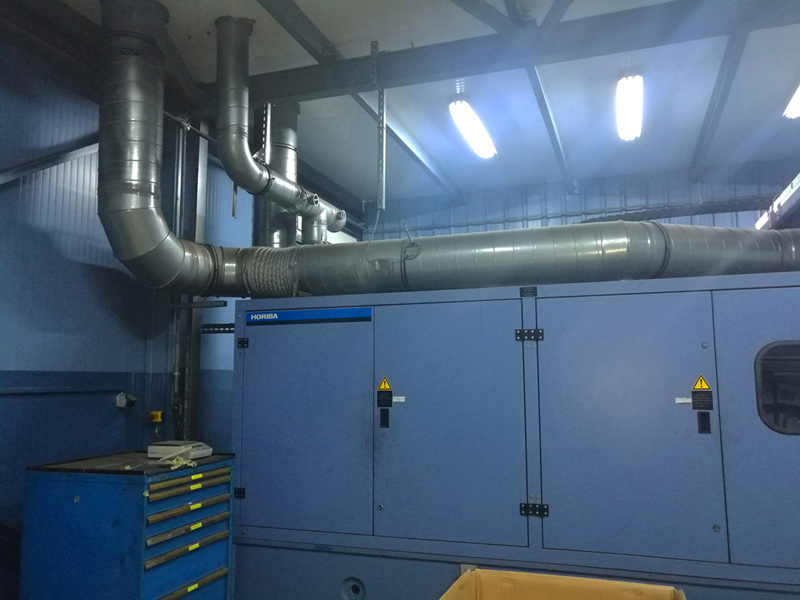 •	Within this expansion phase EGA added new brake disc testing and development capabilities by installing a Horiba bench test dynamometer. 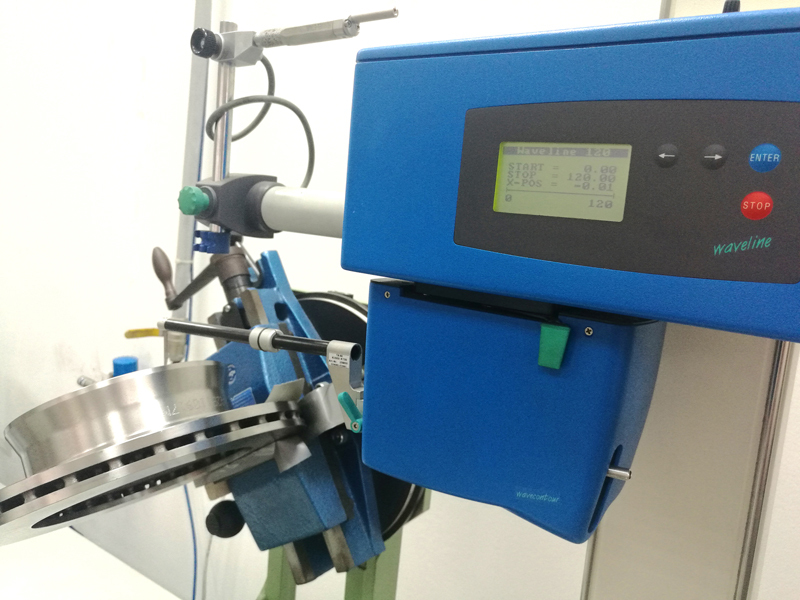 •	EGA bench test dynamometer is validated by Daimler AG for durability testing of the whole brake disc range of Passenger cracking, thermal fatigue and coning testing. 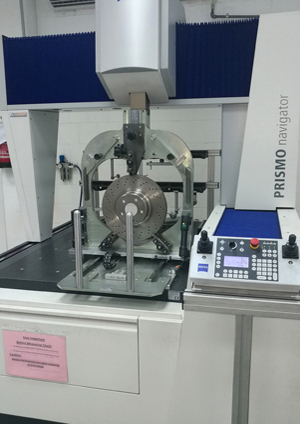 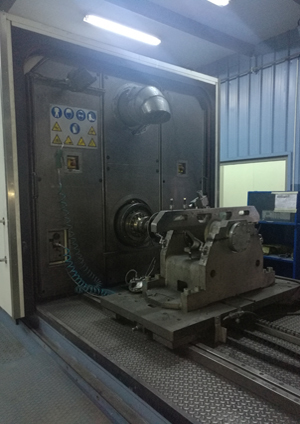 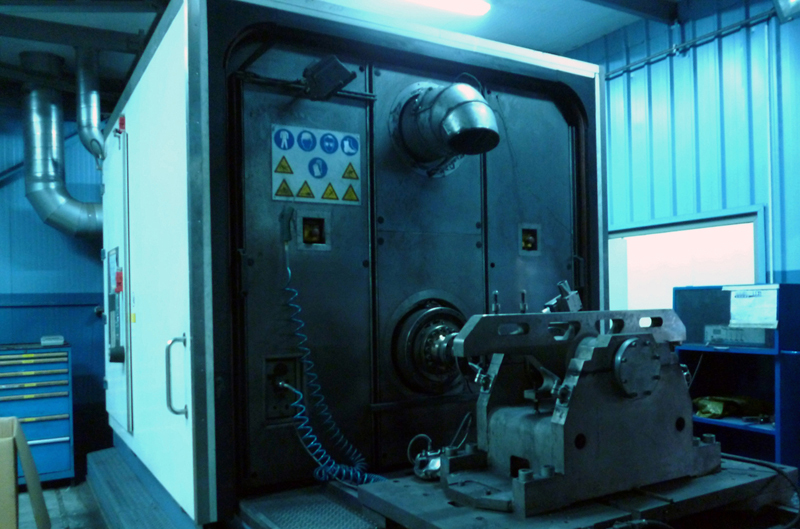 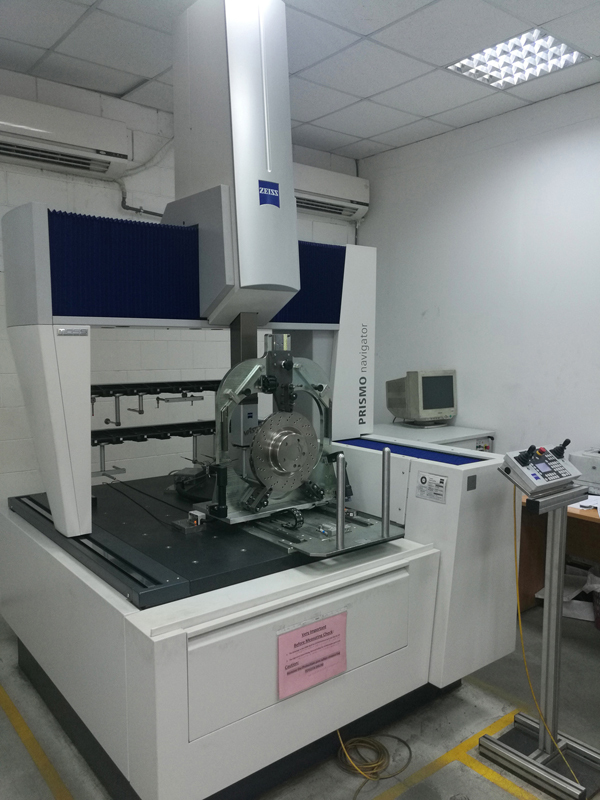 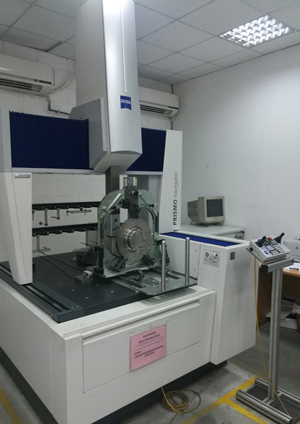 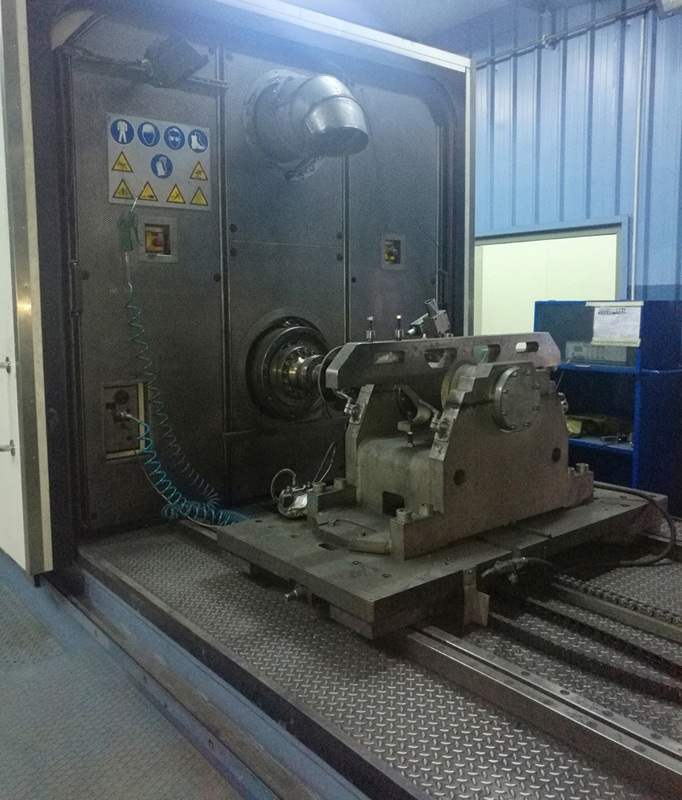 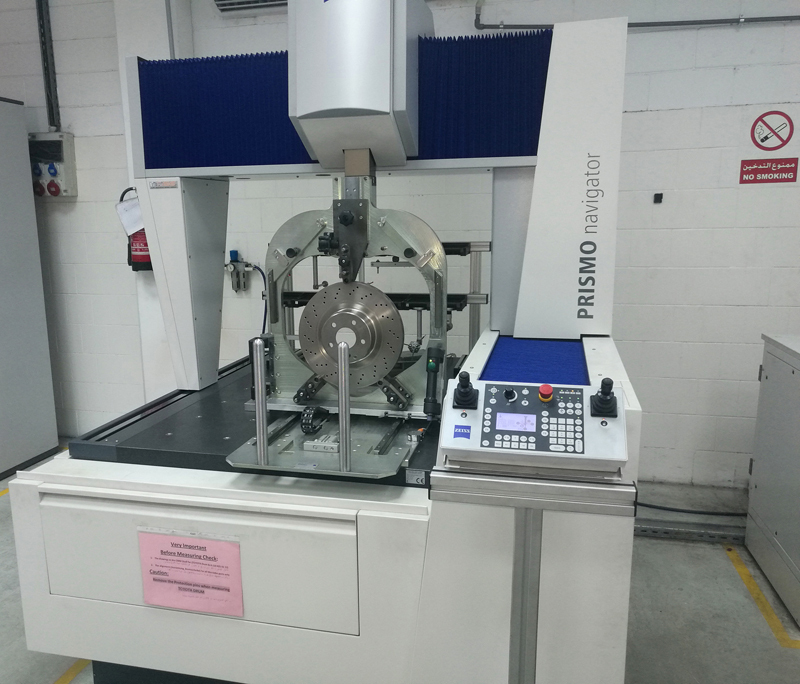 •	Also, EGA established a complete measuring laboratory for measuring brake discs and drums, including a Zeiss Computerized Measuring Machine (CMM) as well as a Contour Measuring Machine. 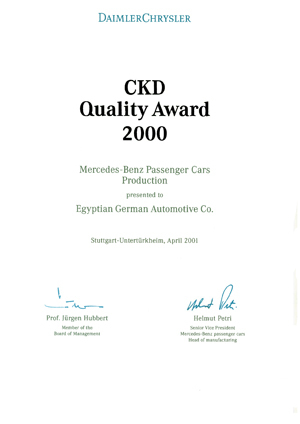 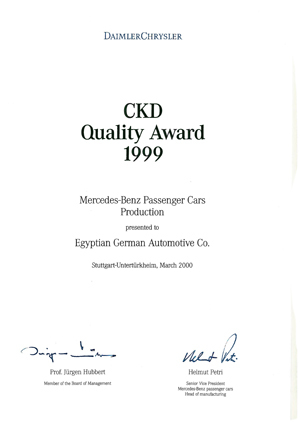 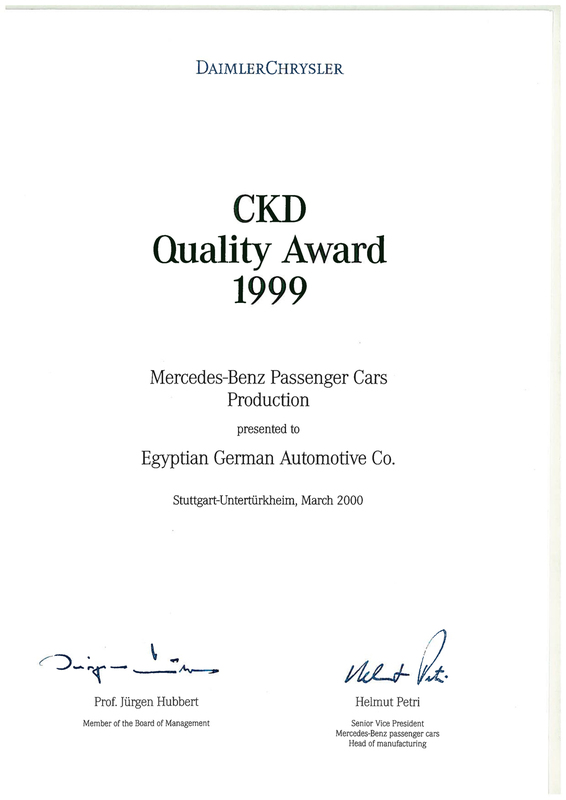 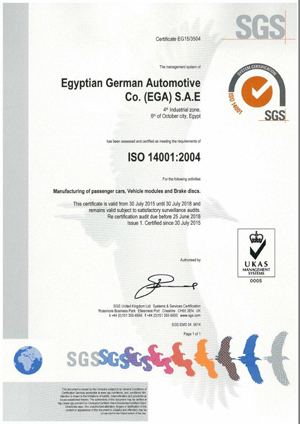 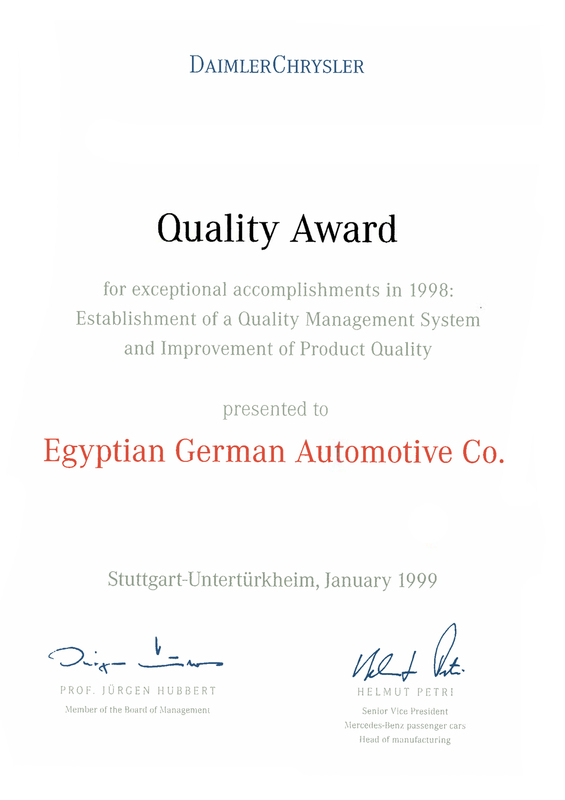 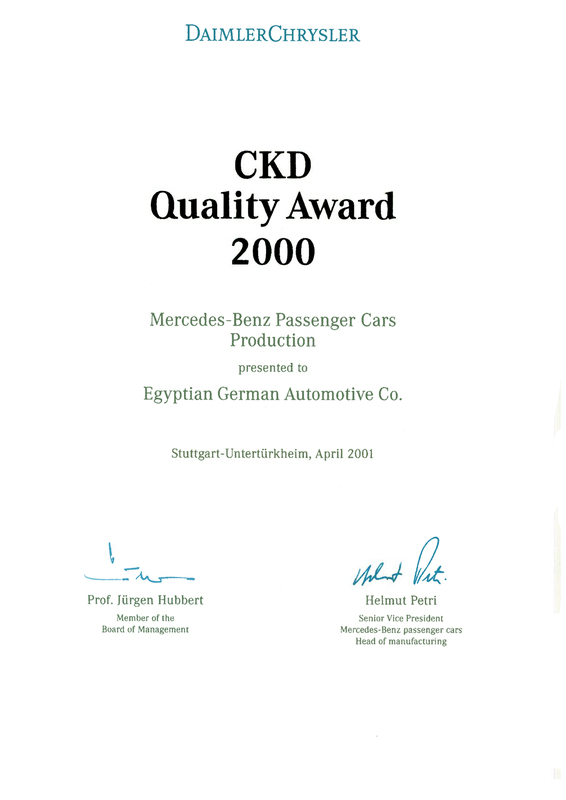 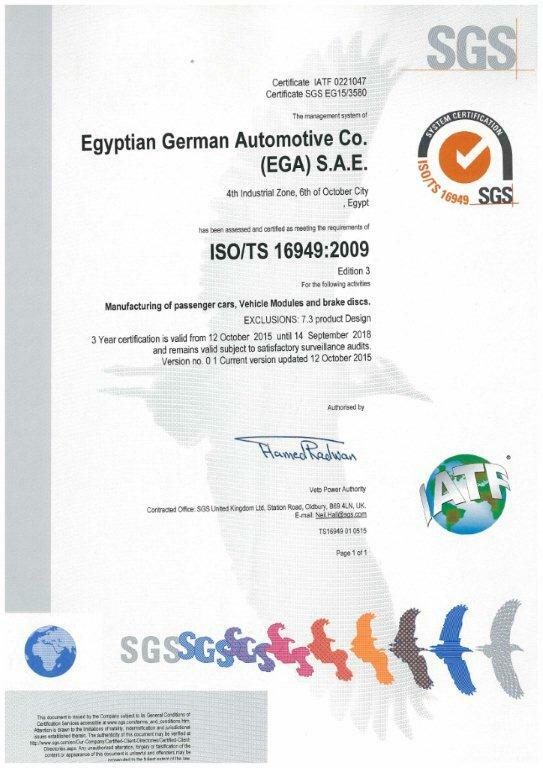 •	EGA measuring laboratory is validated by Daimler AG for initial samples testing and release.